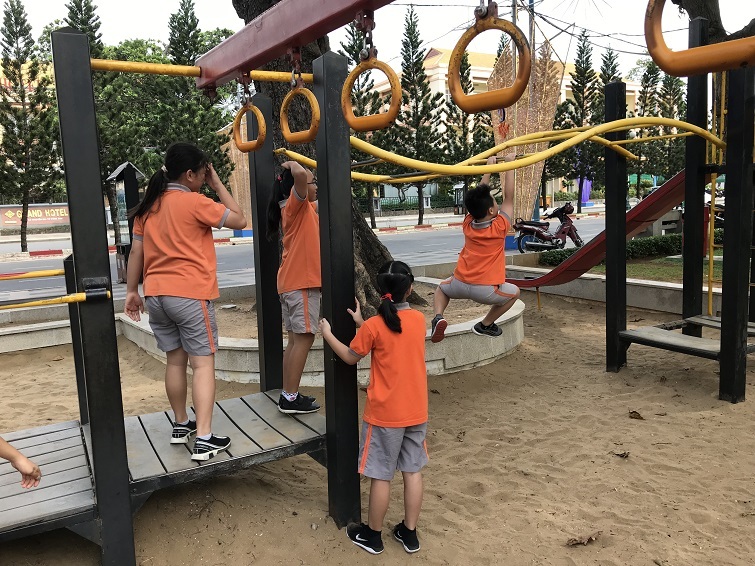 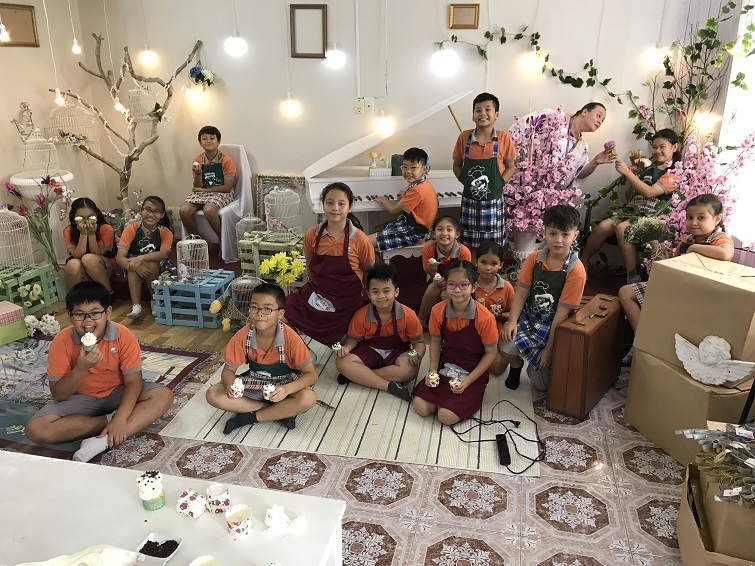 Yesterday 4L and 5L went on a STEM based excursion, which was a very enjoyable time for everyone. 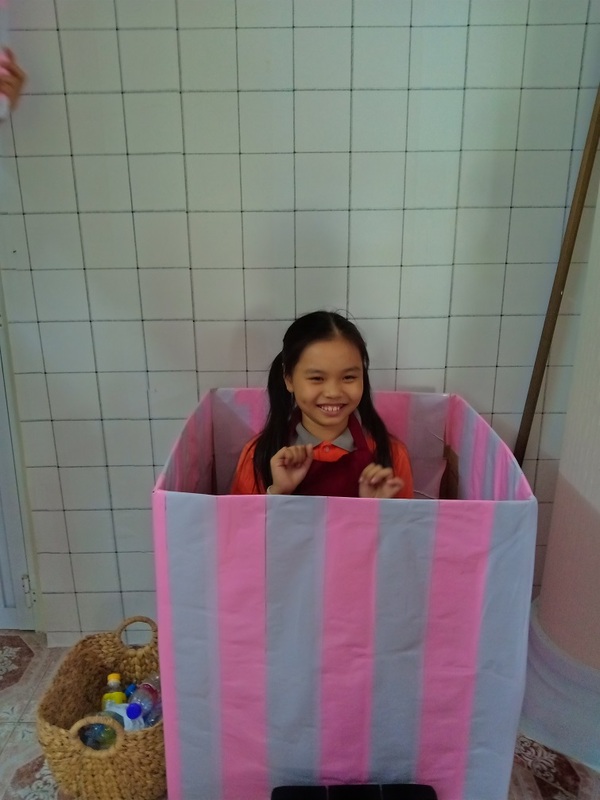 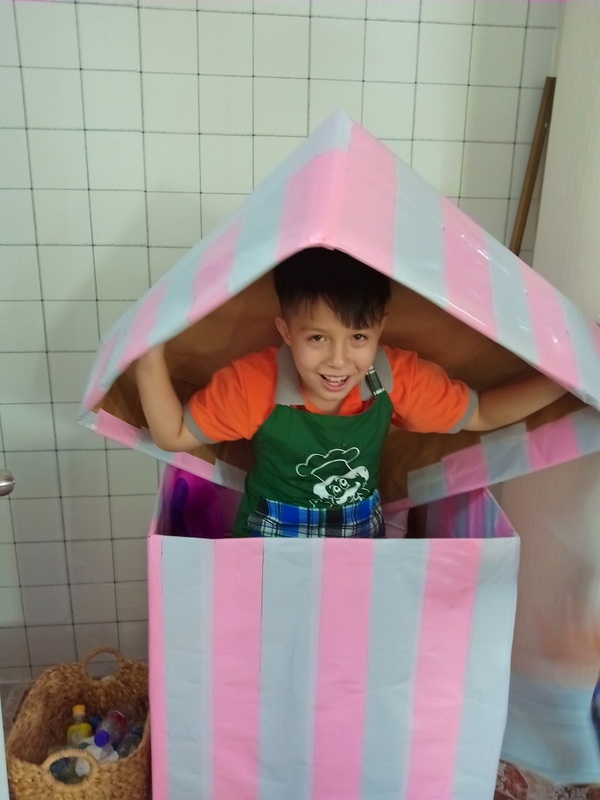 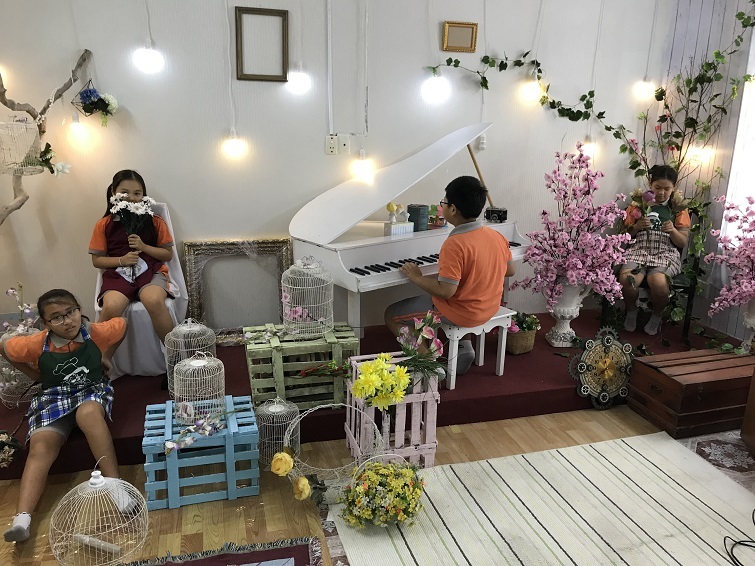 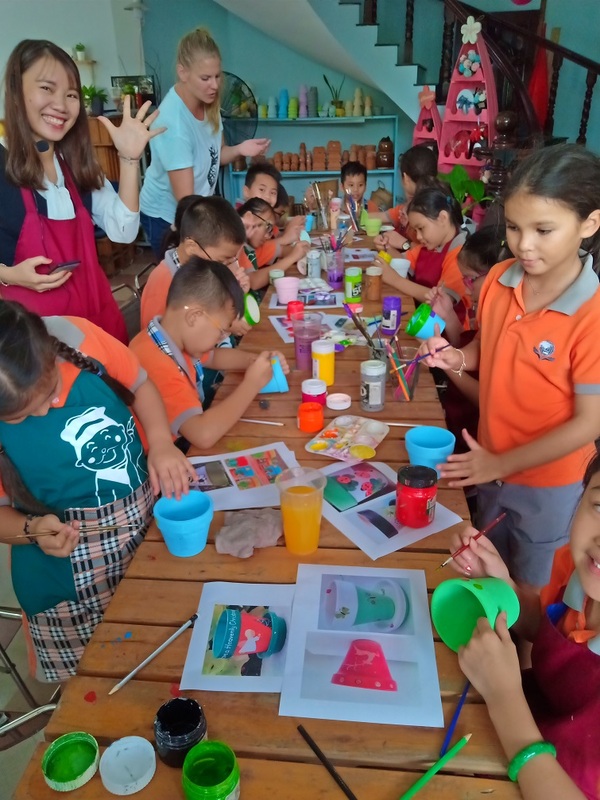 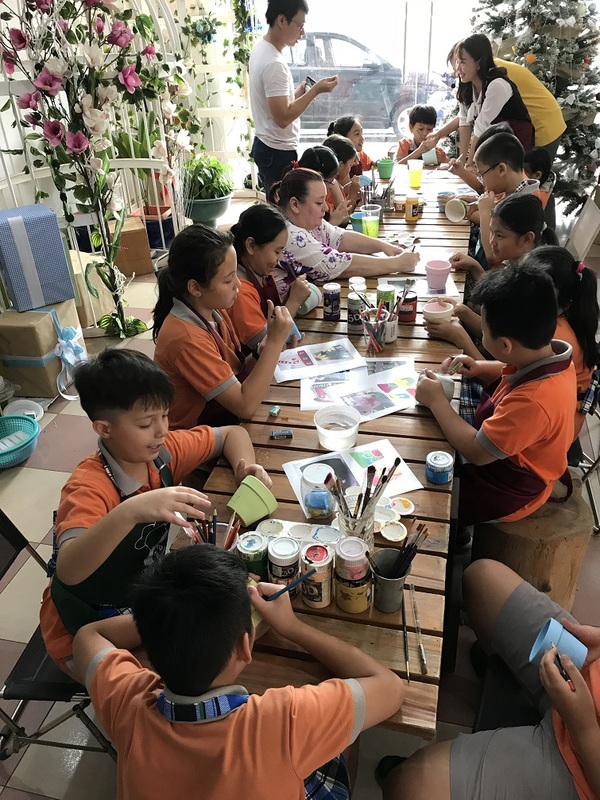 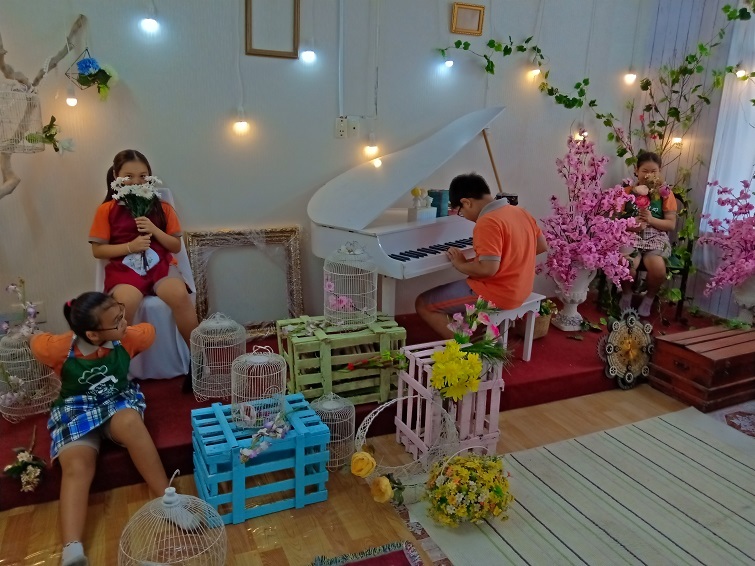 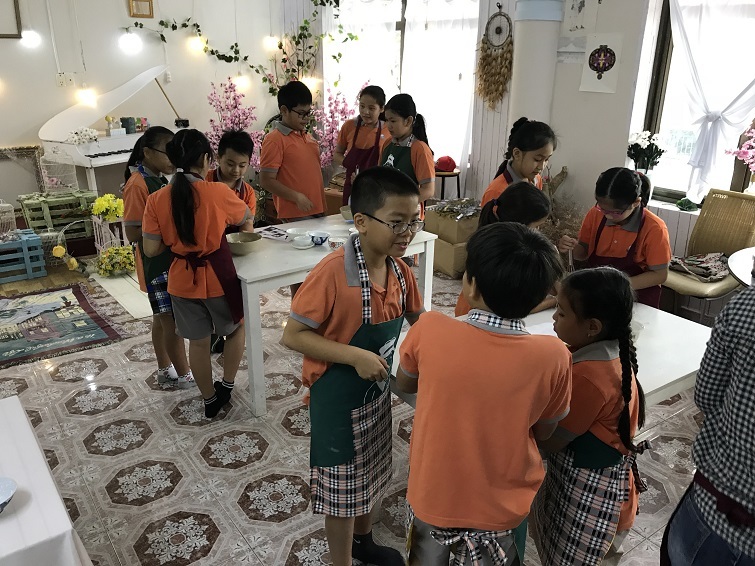 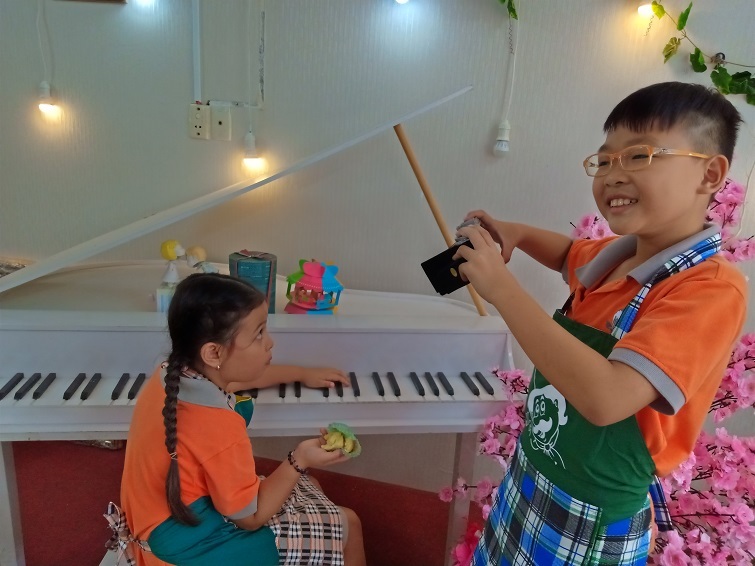 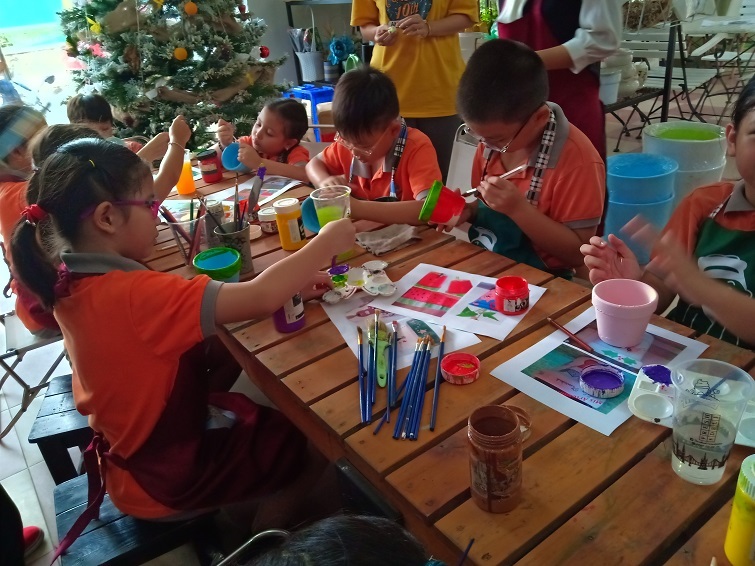 They arrived at the Tree House craft shop in the morning where they were welcomed by the tutors. 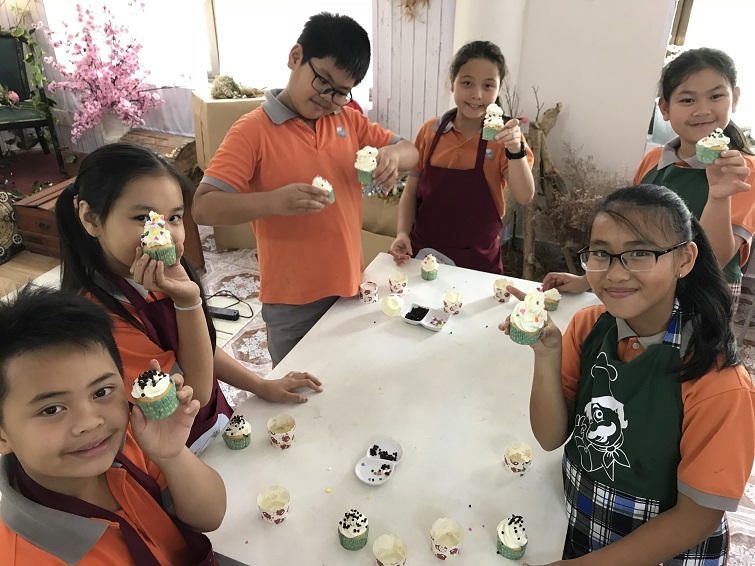 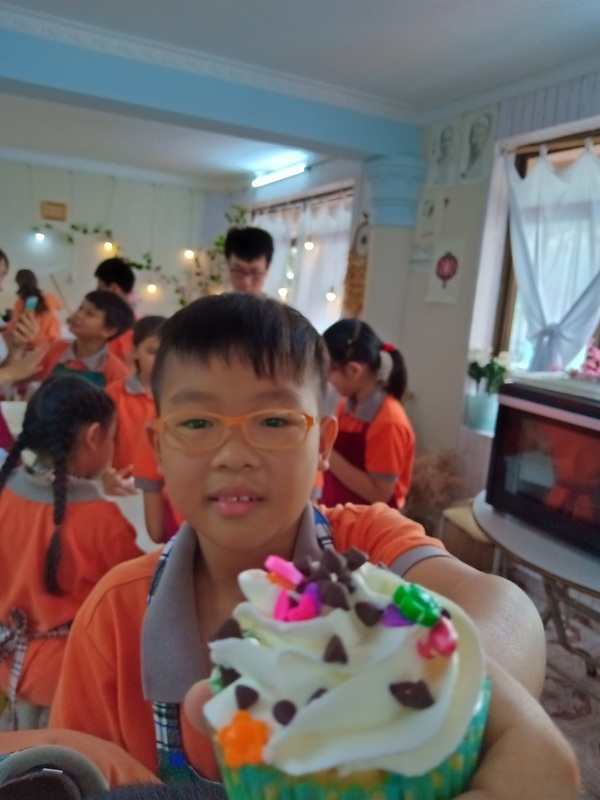 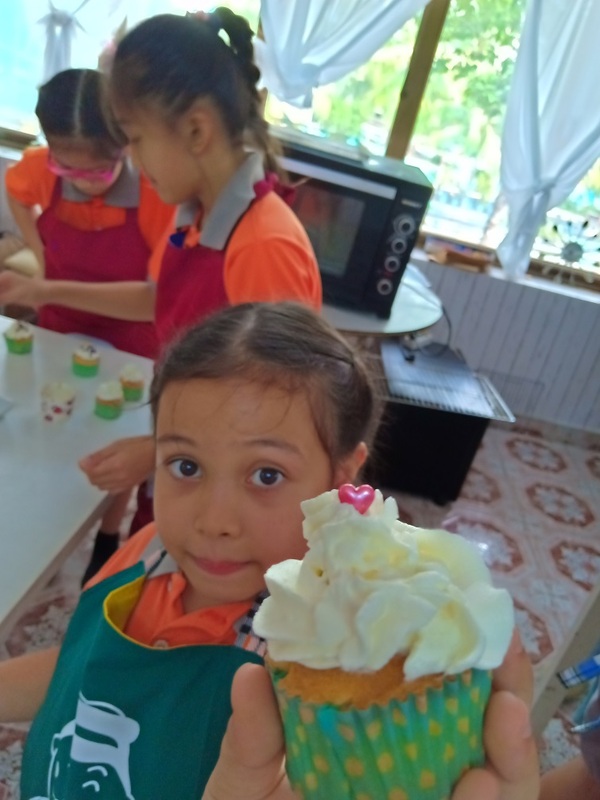 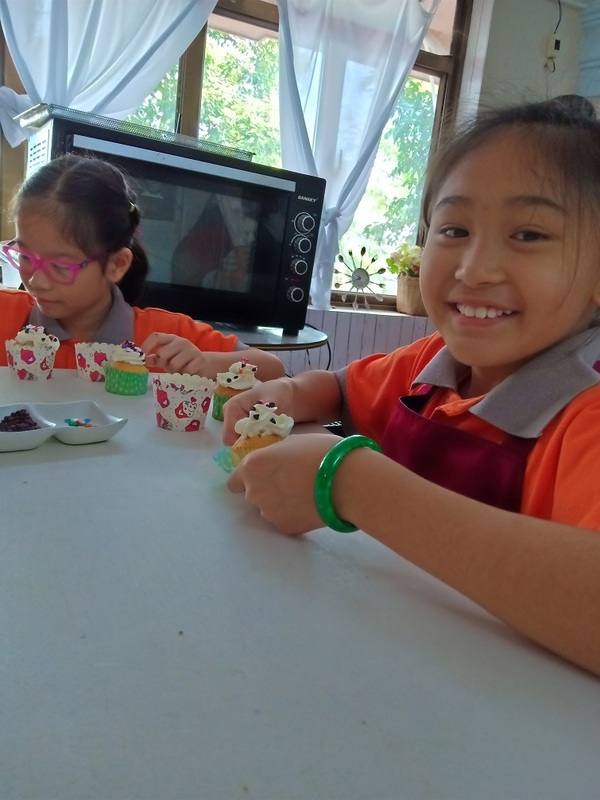 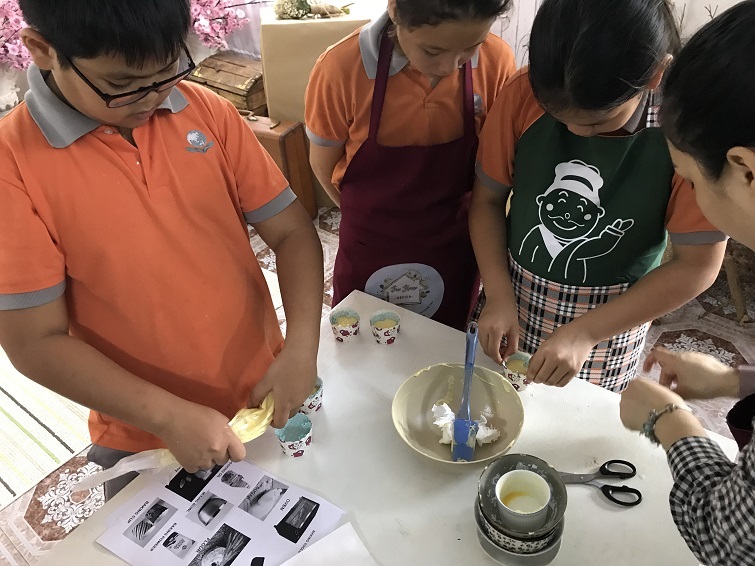 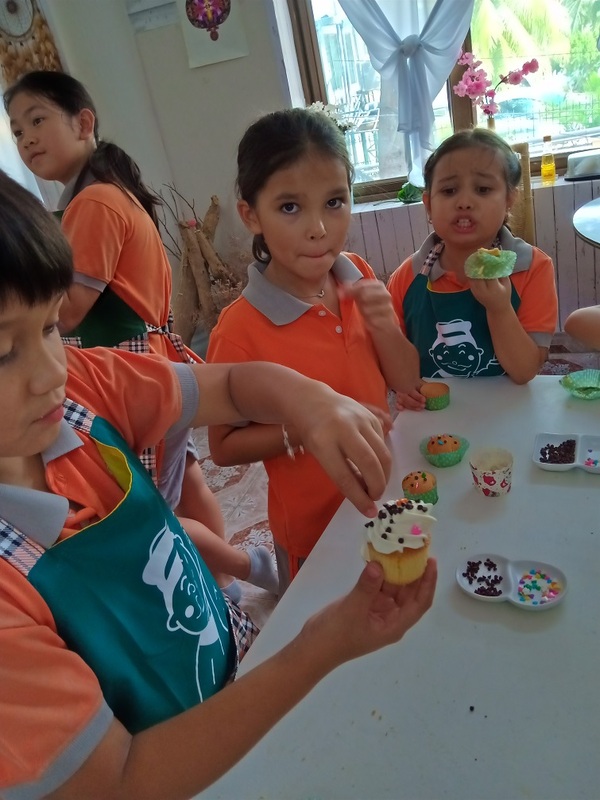 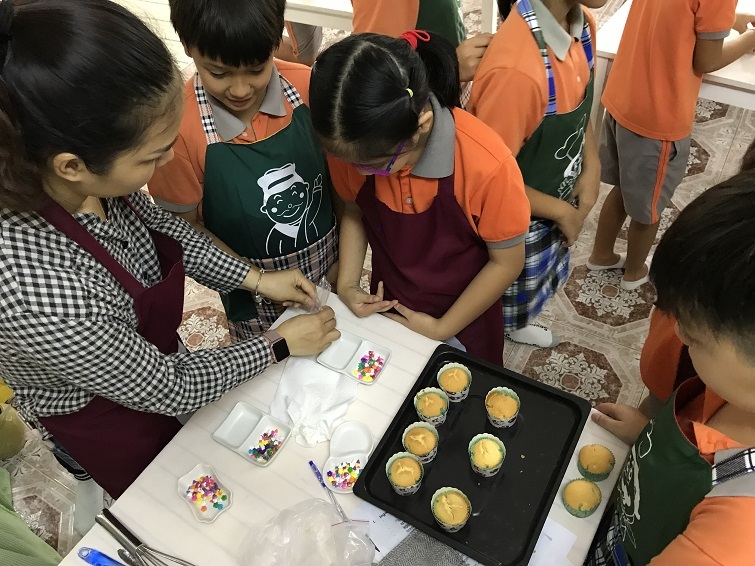 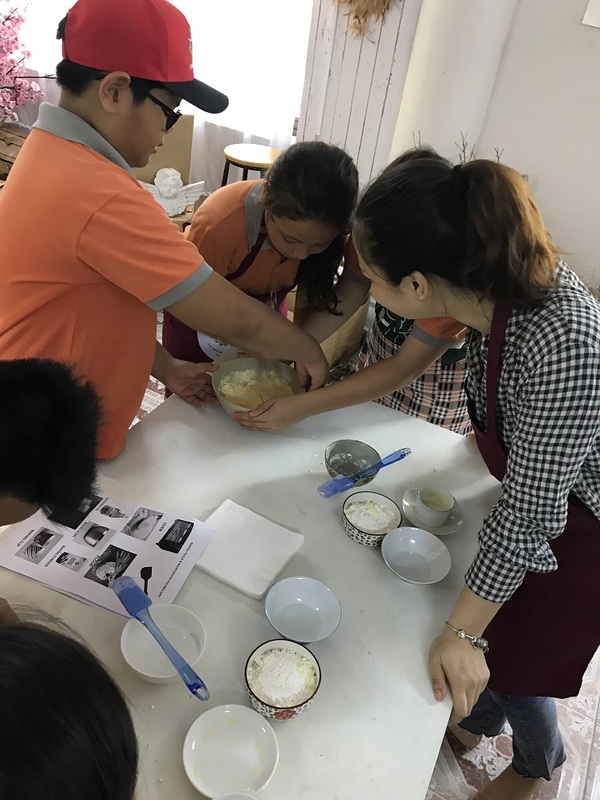 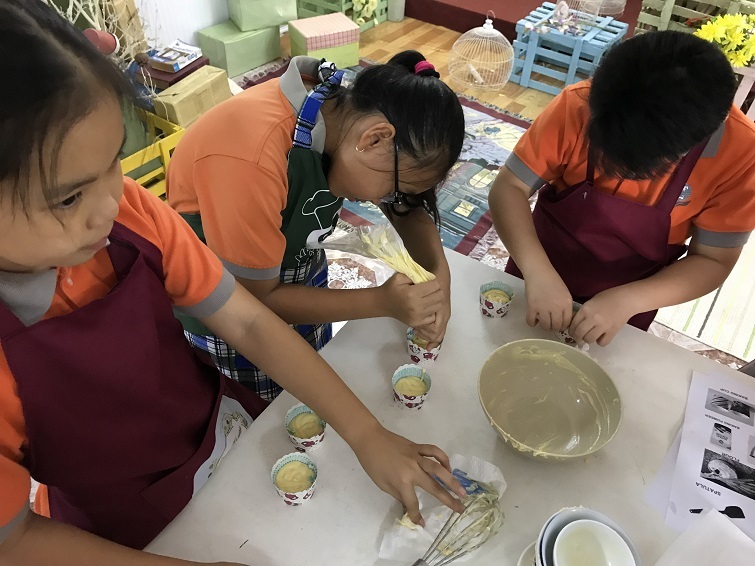 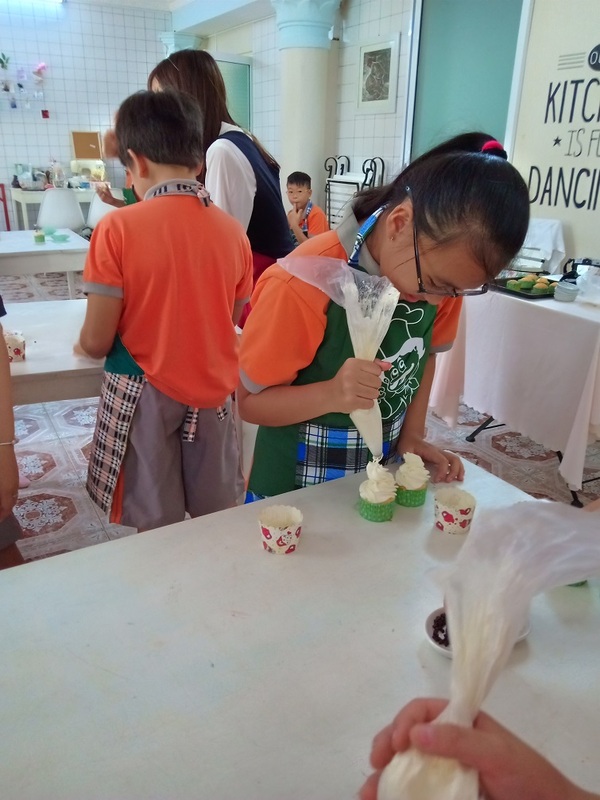 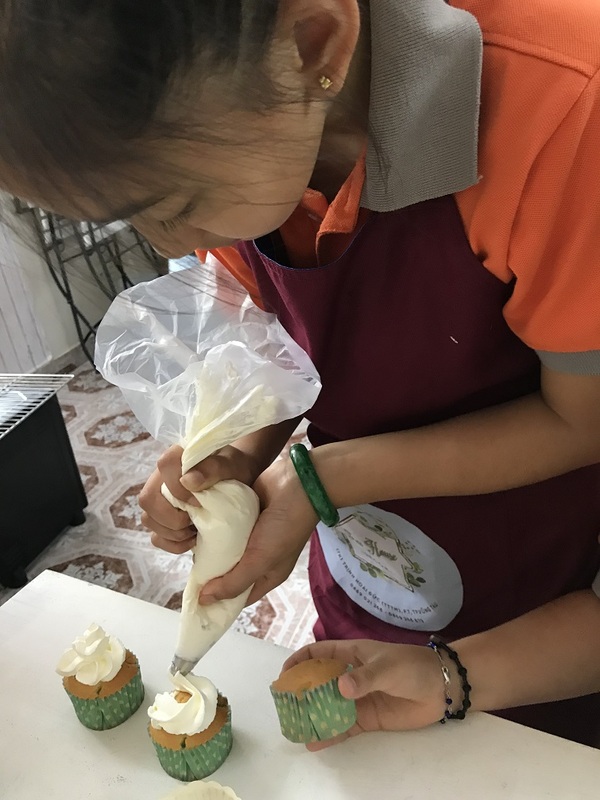 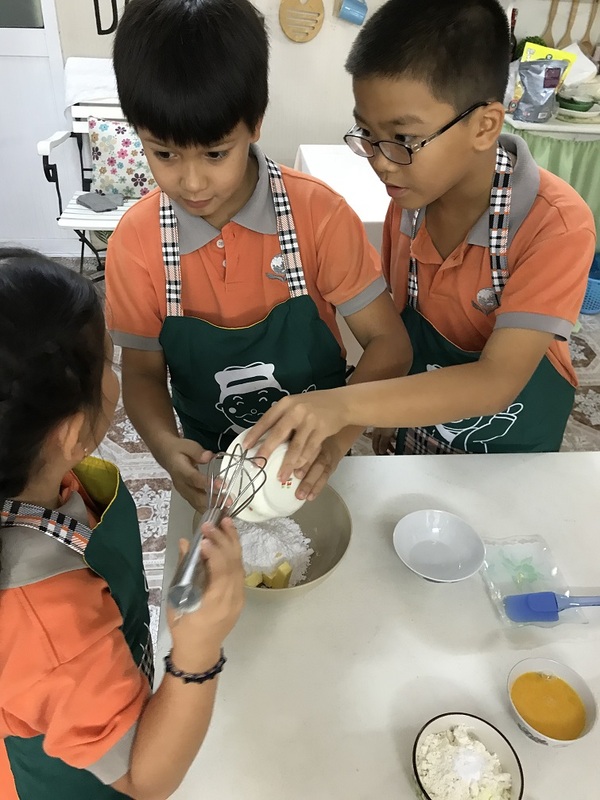 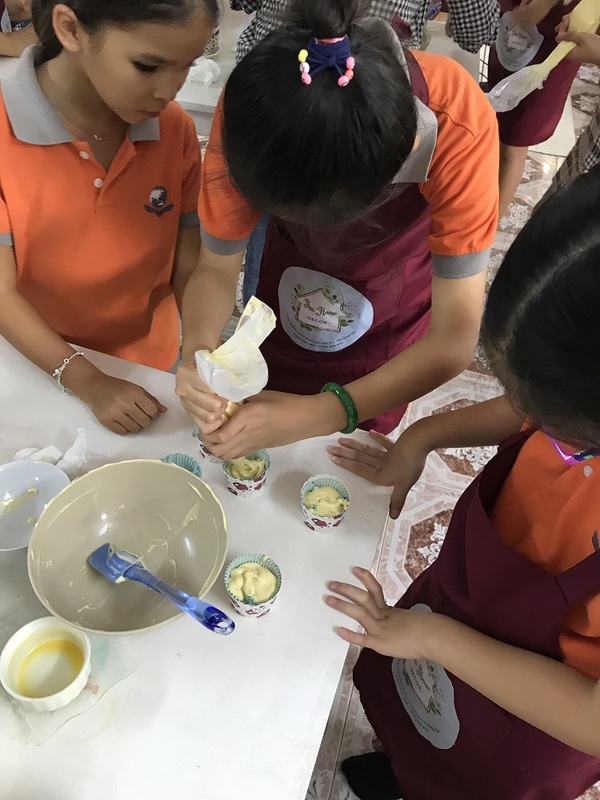 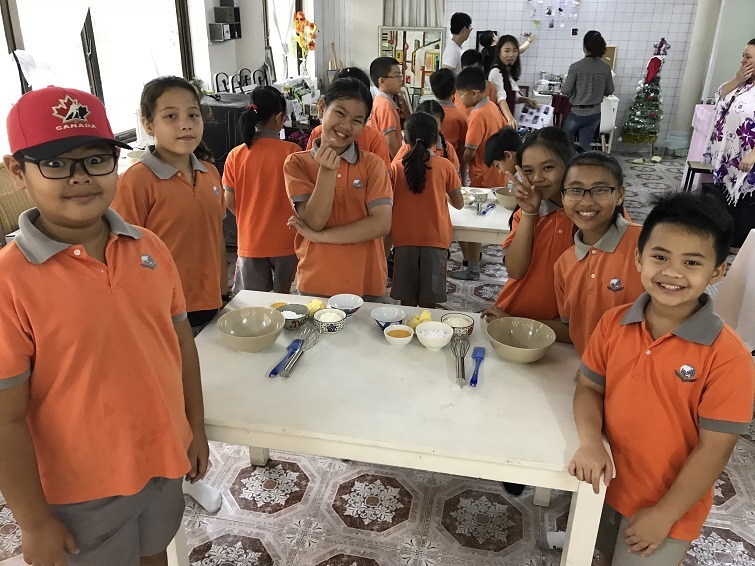 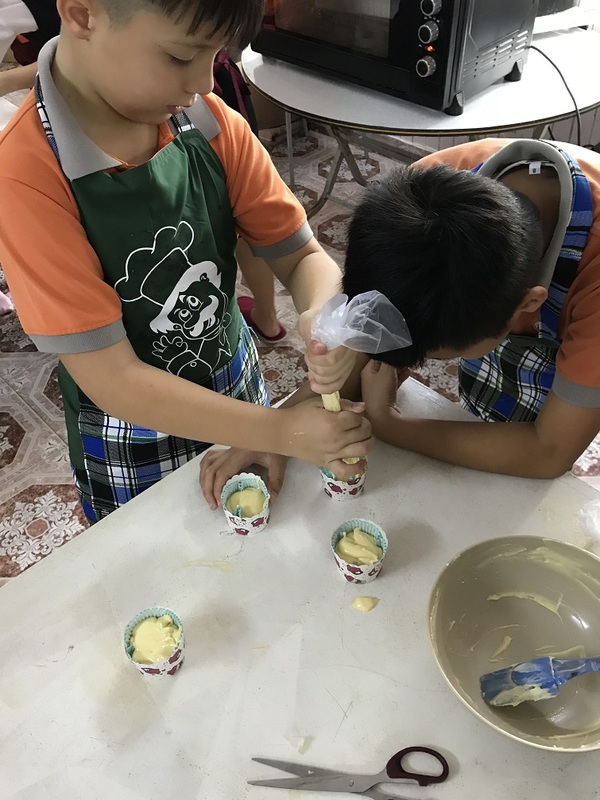 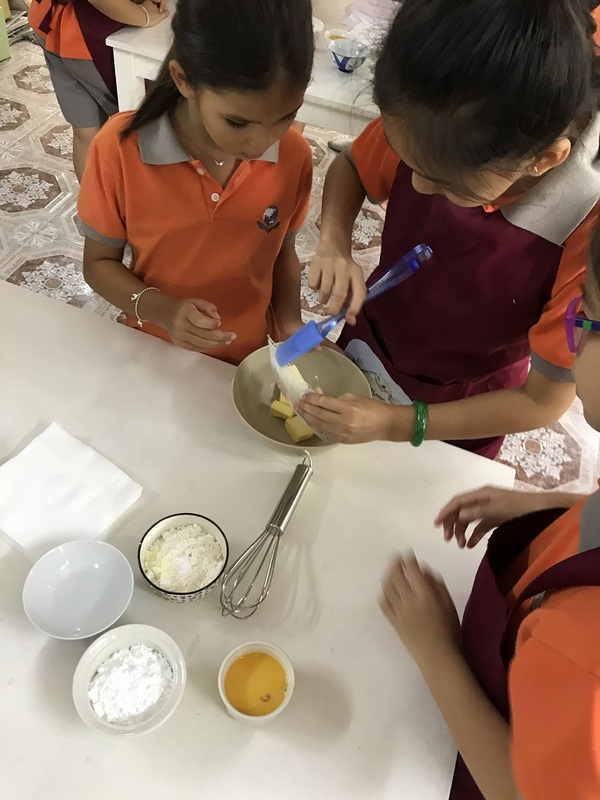 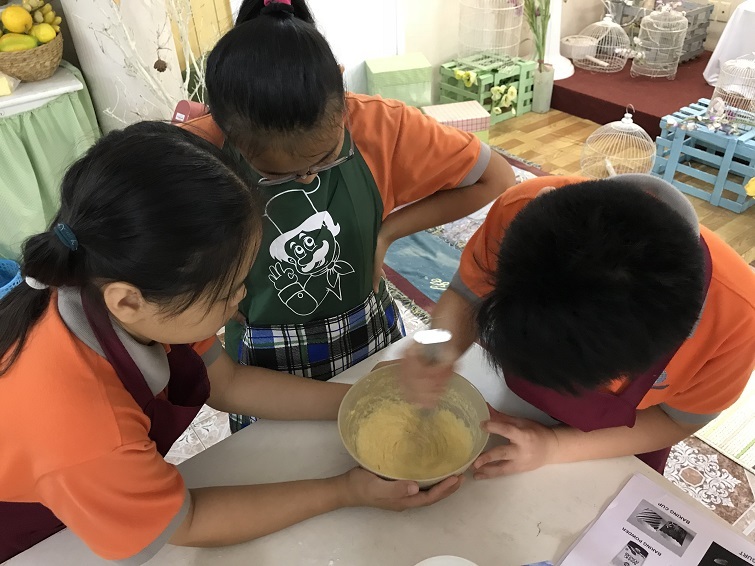 Students teamed up in the kitchen to make cupcakes. 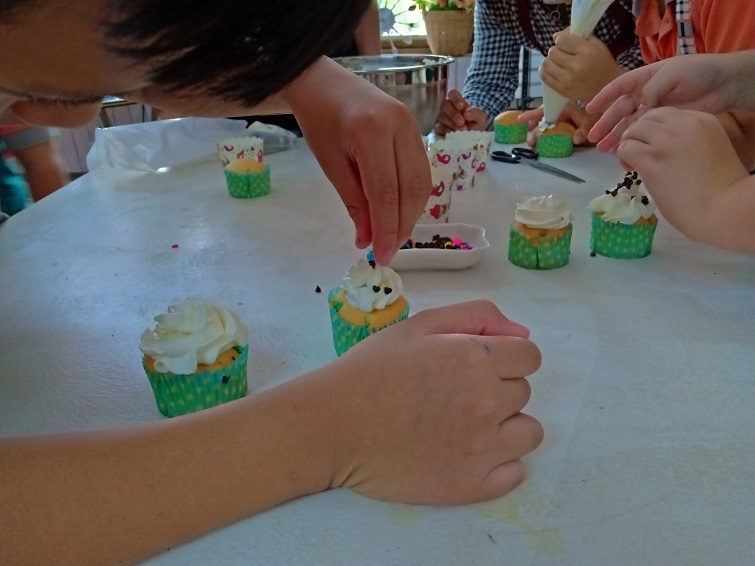 While the tasty treats were in the oven baking, we all went to the making area. 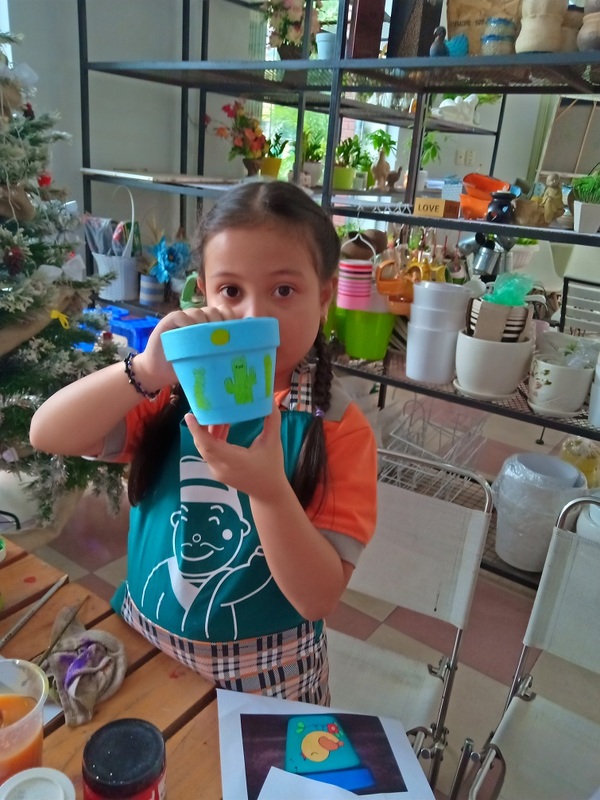 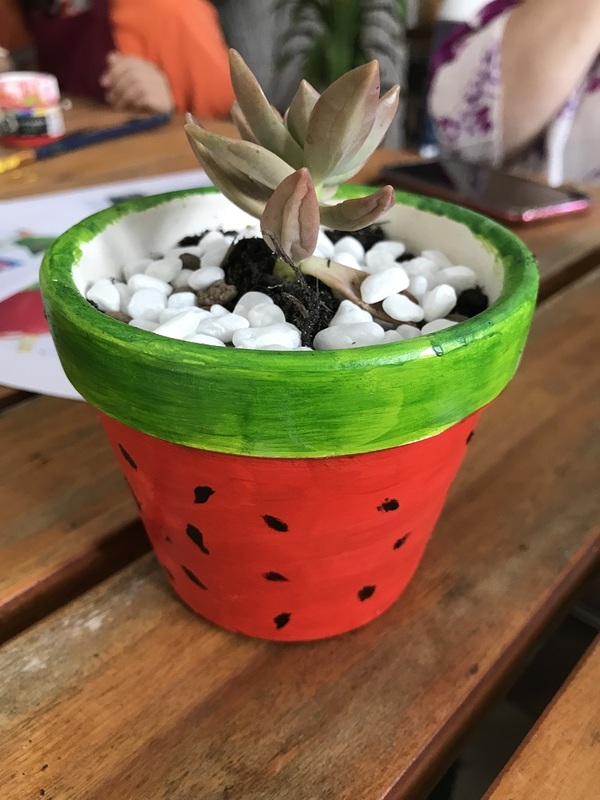 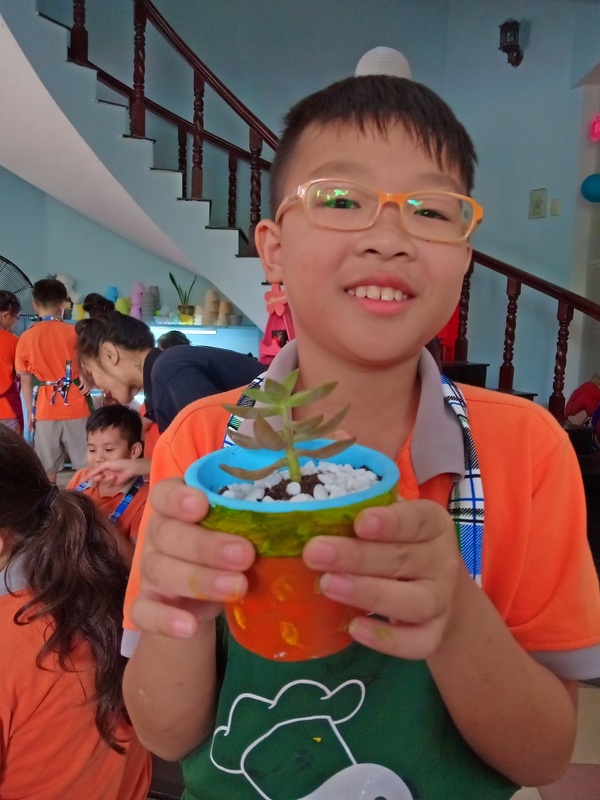 Each student used paints to decorate a small plant pot in their own style. 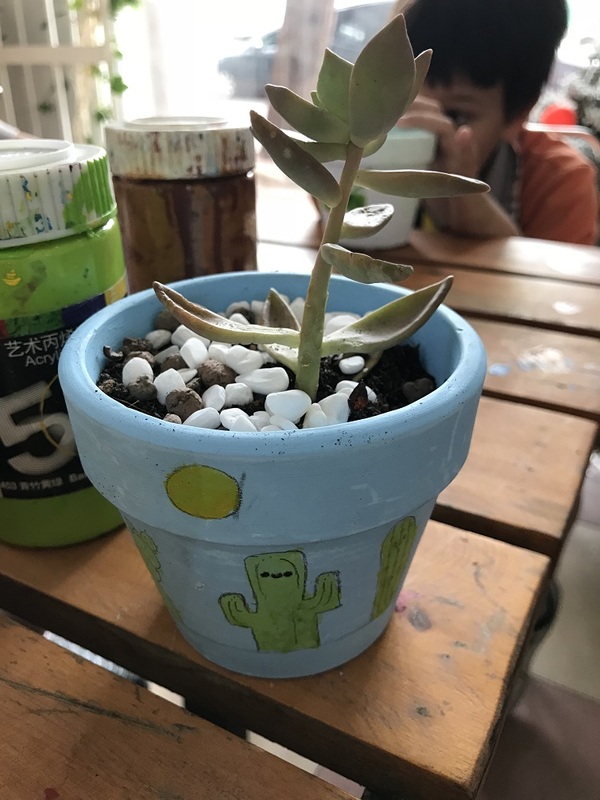 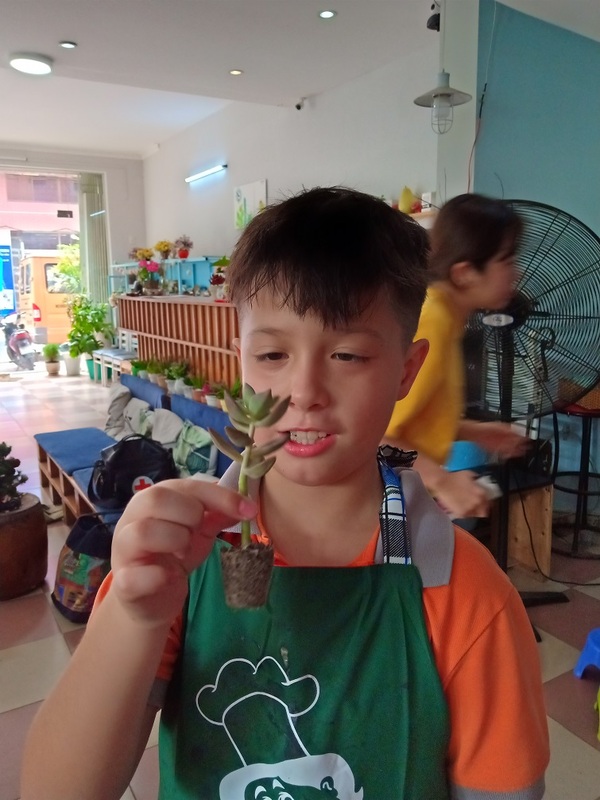 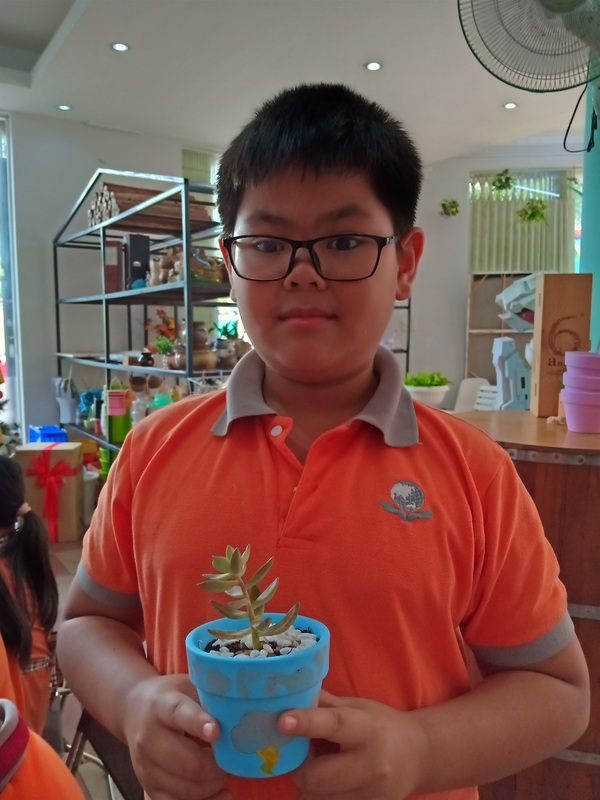 They took turns to plant a succulent in their pot to keep at home. 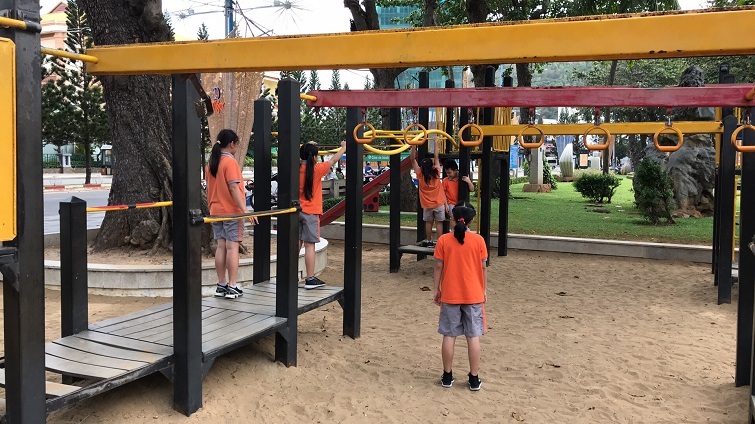 They went to the sculpture park for lunch. 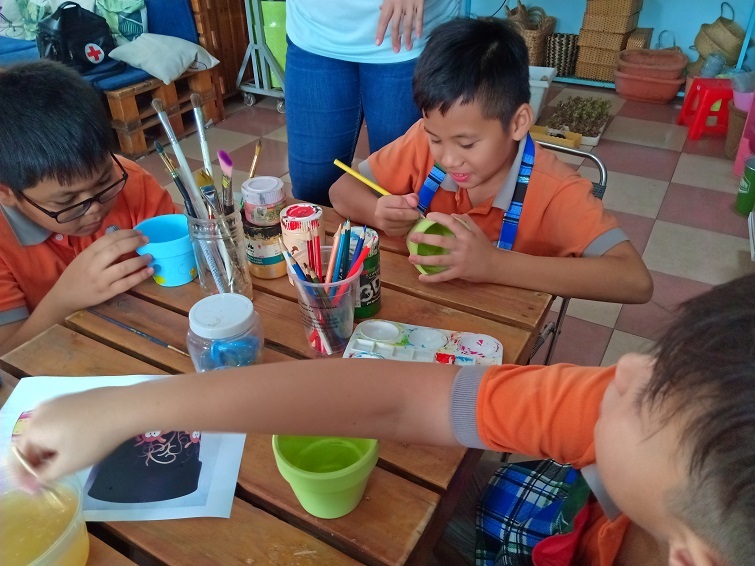 During the afternoon there was a walk along the beach to search for good rounded pebbles for mandala painting.